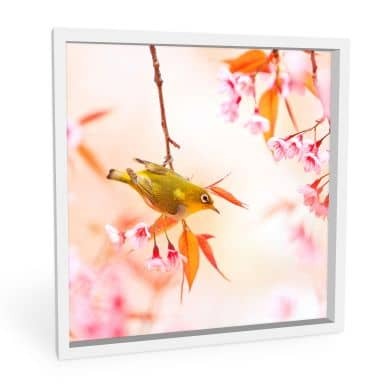 Forex prints are sturdy on the outside and light as a feather at the core. 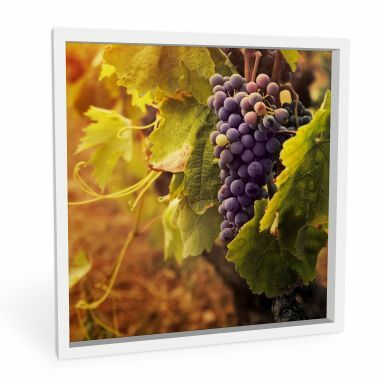 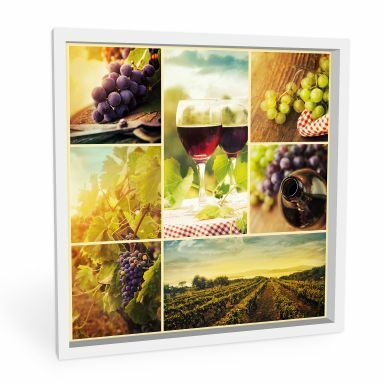 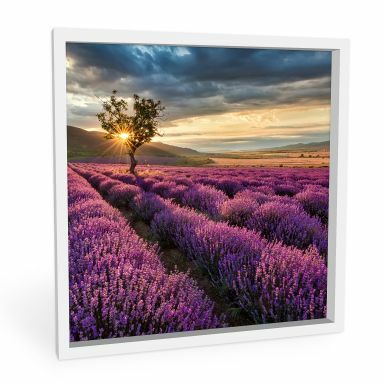 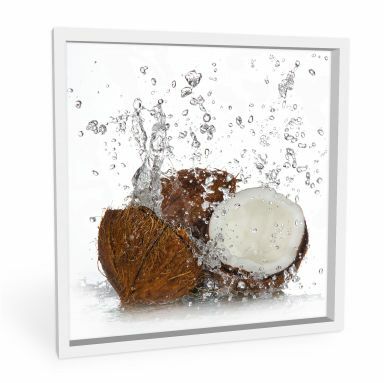 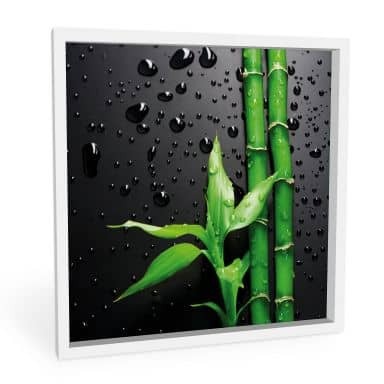 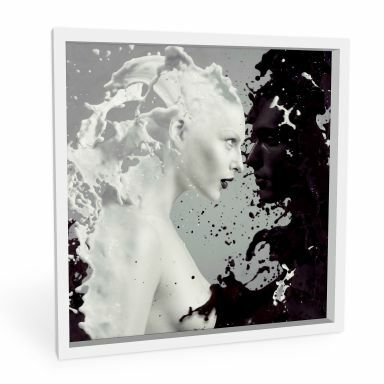 Although the forex material is very sturdy, the foam core material is also extremely light, making it very easy to hang on any wall. 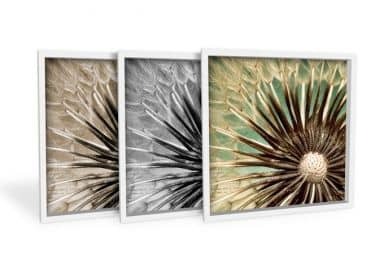 Even if you want to display your wall art in a sheltered outdoor area, this first-class material proves incredibly resistant and durable. 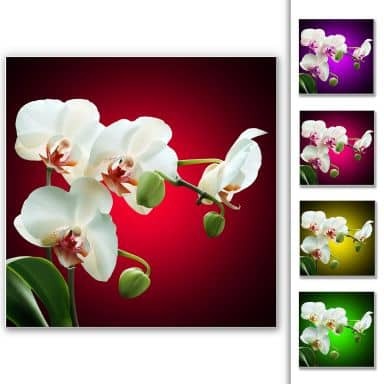 Shop online for a fun or inspirational quote on forex here at wall-art or choose a fruity or floral design. 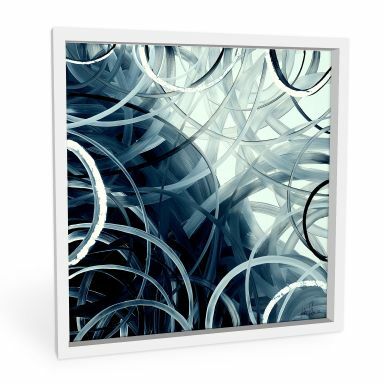 The white PVC offers the perfect foundation for our state-of-the-art printing process. 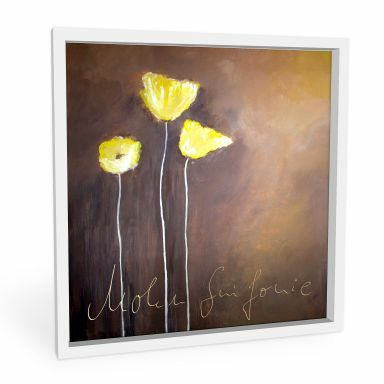 The direct print on forex is perfect for anyone who wants a matte surface which is also affordable at the same time. 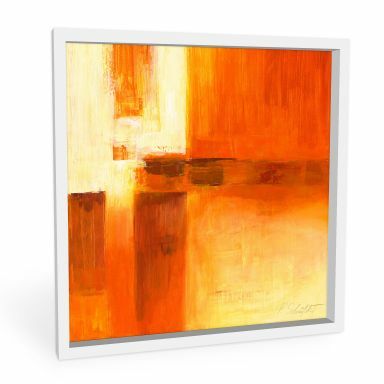 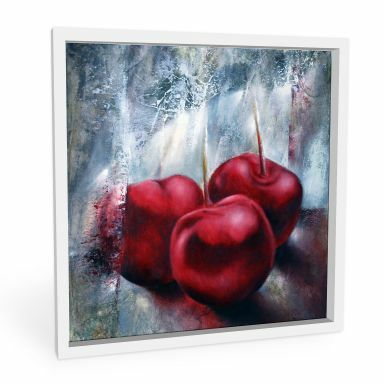 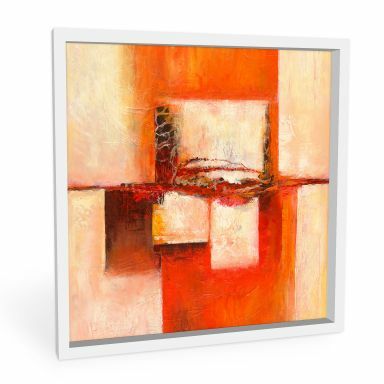 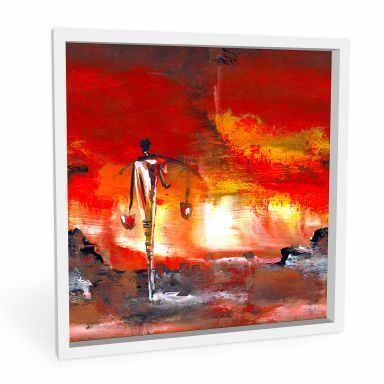 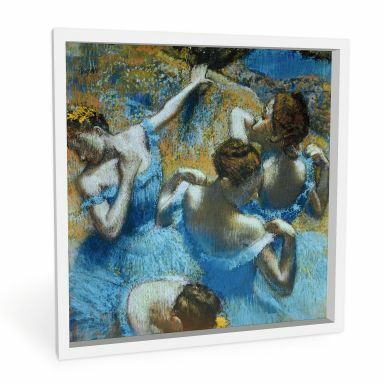 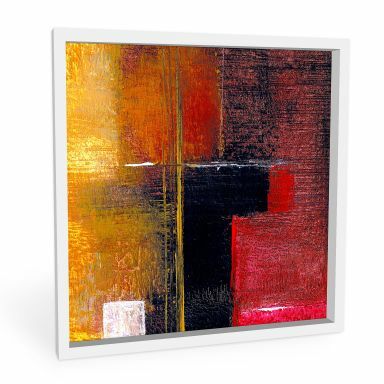 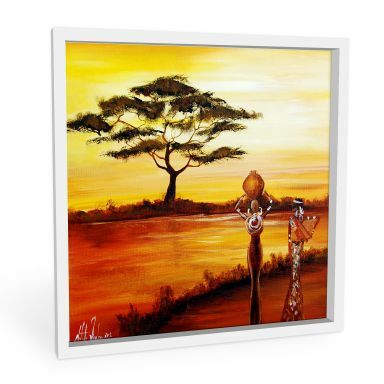 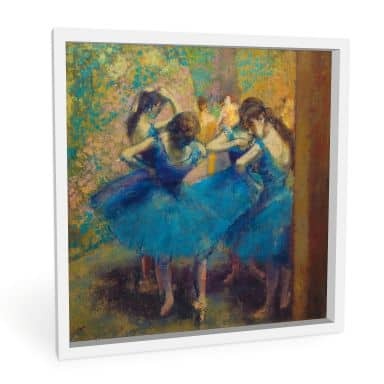 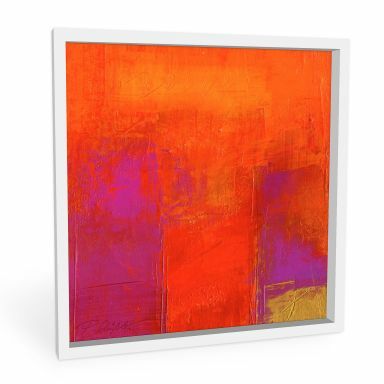 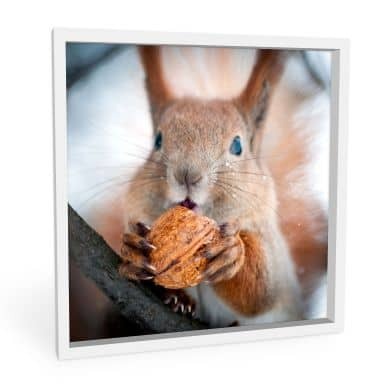 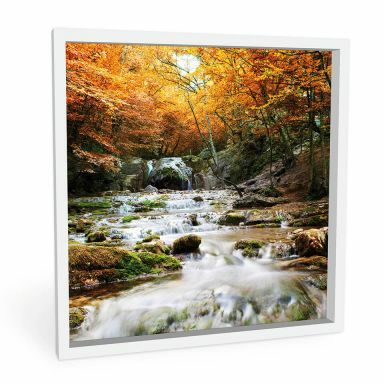 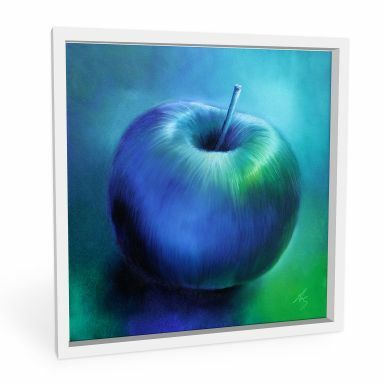 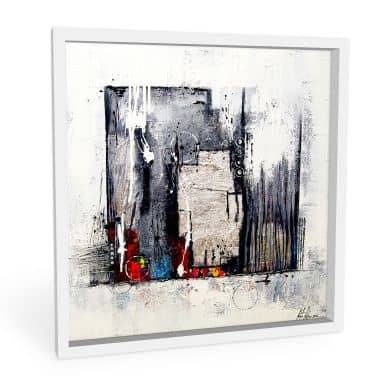 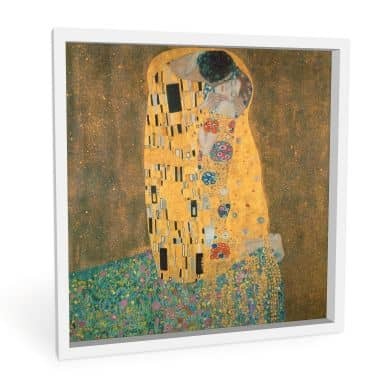 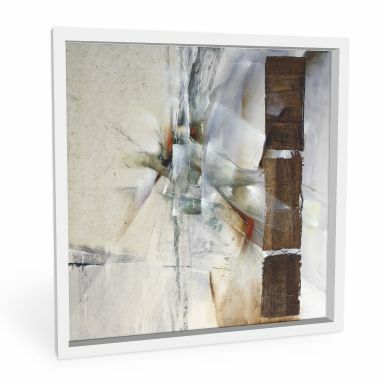 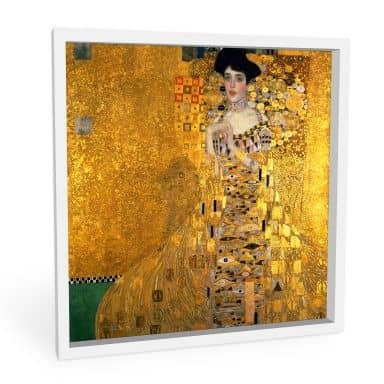 Enjoy shopping for your framed forex print here at wall-art.com! 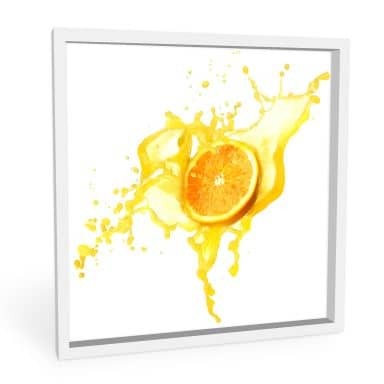 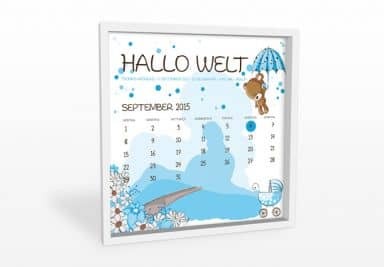 A beautiful image for relaxatjon! 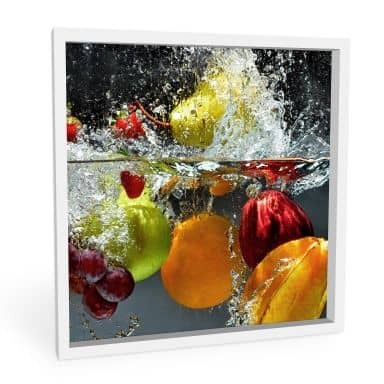 The refreshing experience for your kitchen! 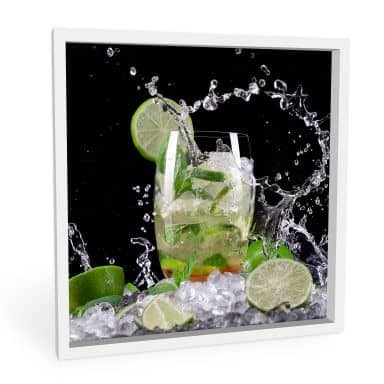 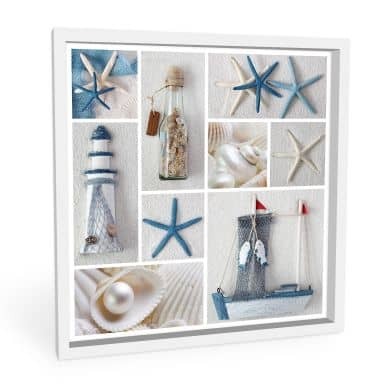 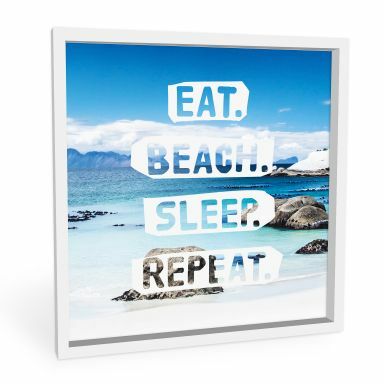 Refreshing wall decoration for your home. 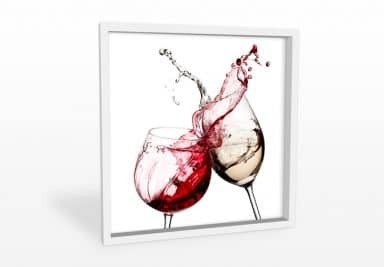 The rigid foam mural for true wine lovers! Every woman is happy with perfume! 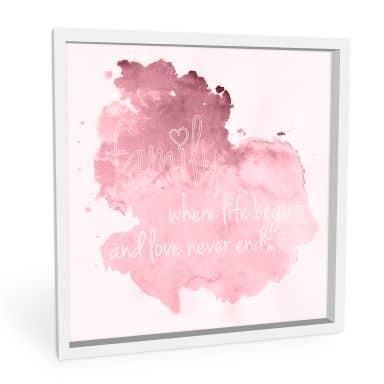 The perfect gift idea for every baby shower! 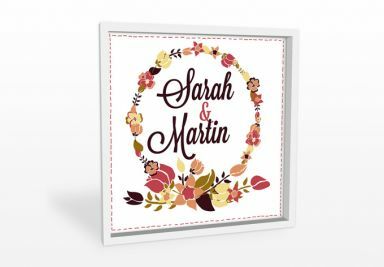 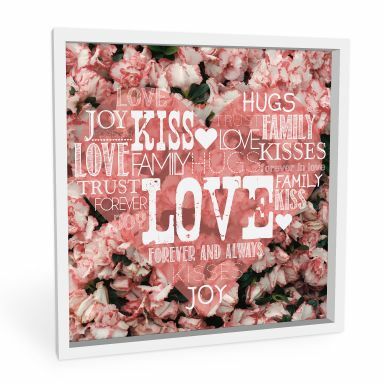 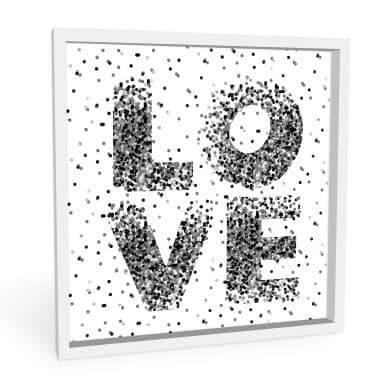 Express your love with this cheerfully fresh motif! 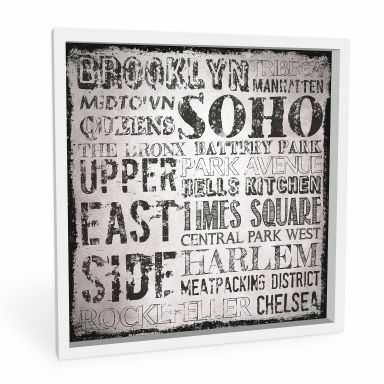 Get a piece of New York at home! 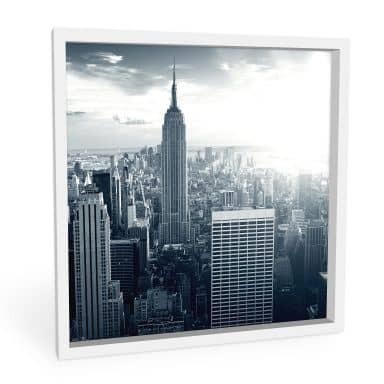 Over the rooftops of New York! 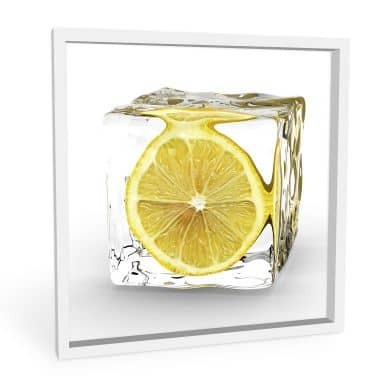 Lemon in ice - Refreshment for your home. 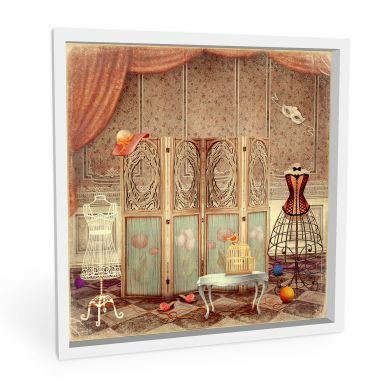 A beautiful image of former times! 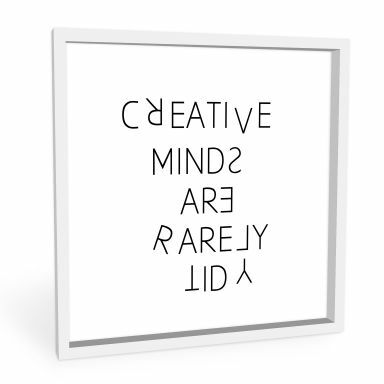 The perfect quote for a graphic designer! 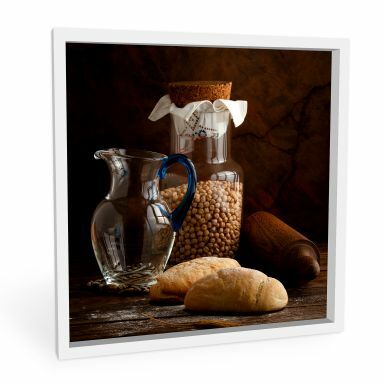 admospheric and Italian country house - charm for the kitchen. 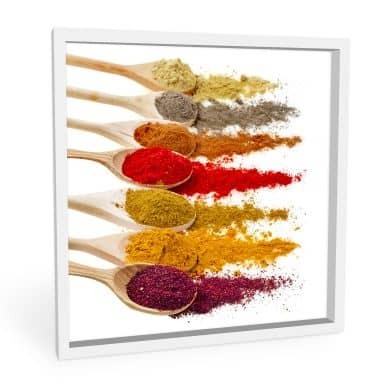 More spice for your walls! 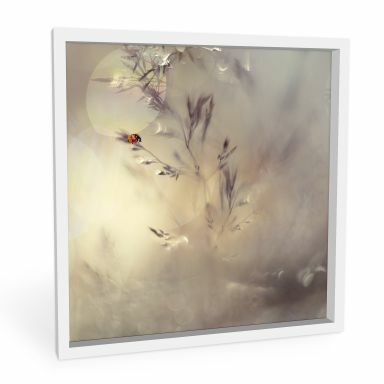 An impressionist natural image of a cute ladybug. 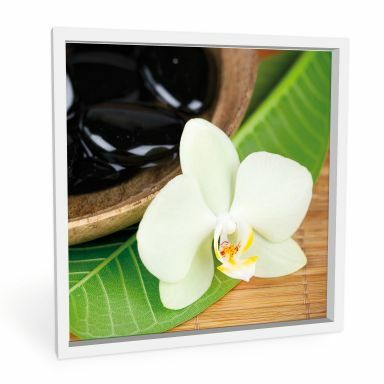 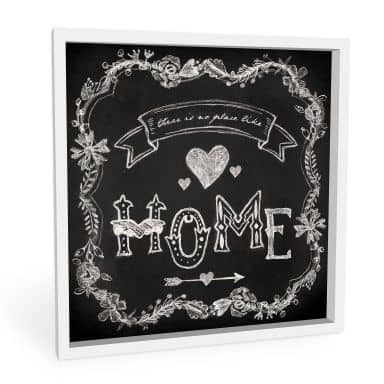 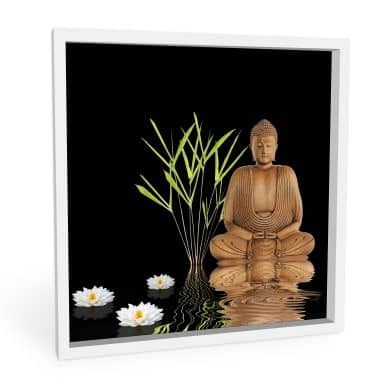 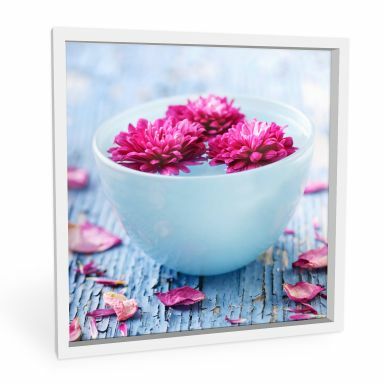 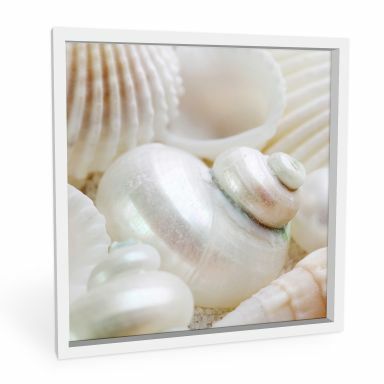 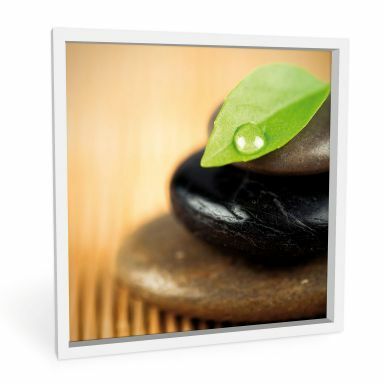 Beautiful wellness motif for your home! 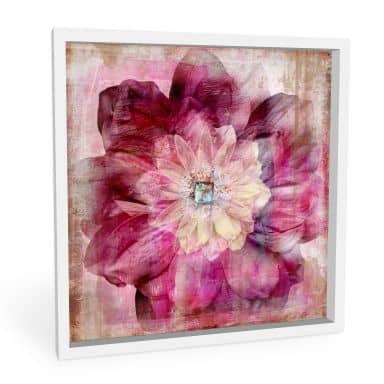 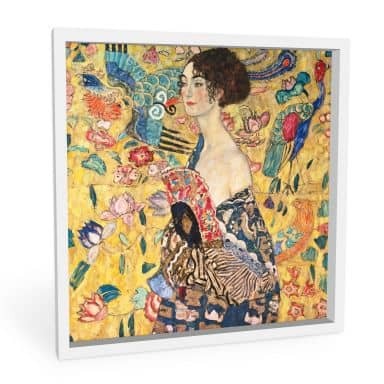 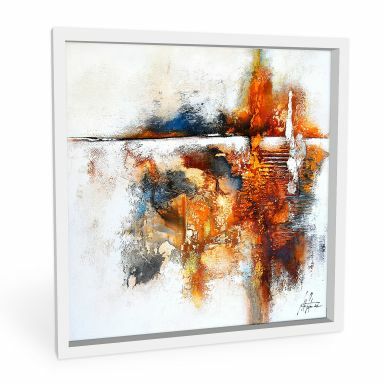 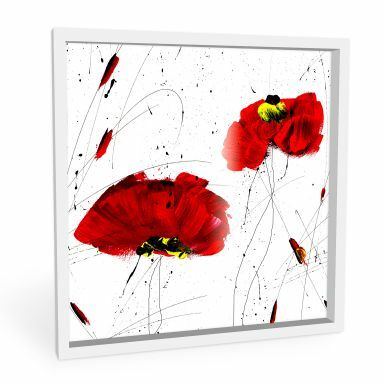 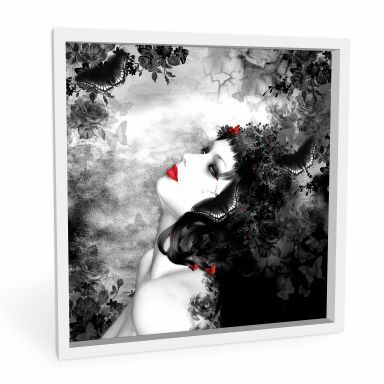 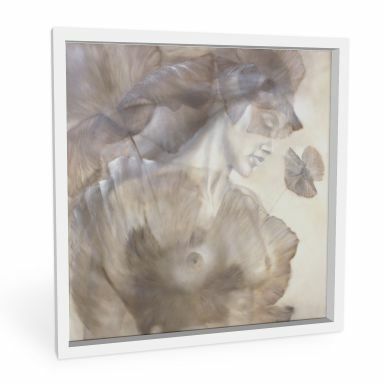 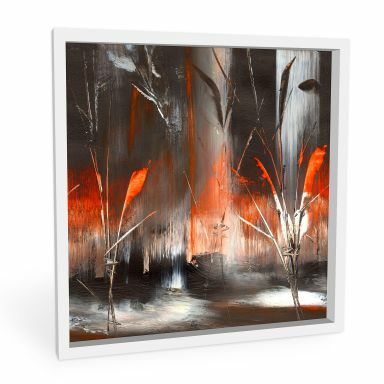 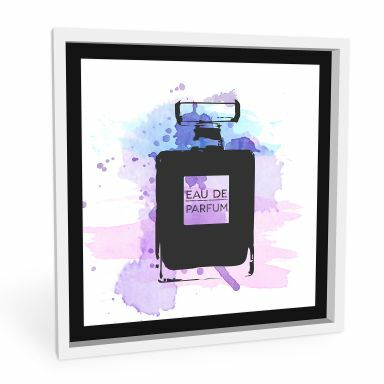 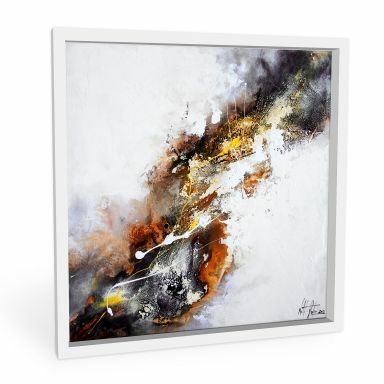 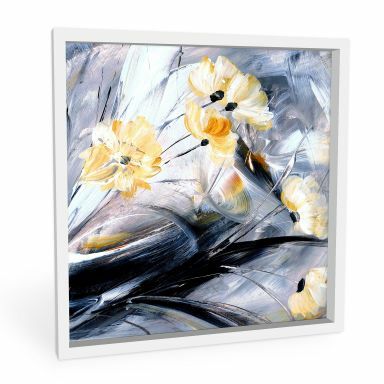 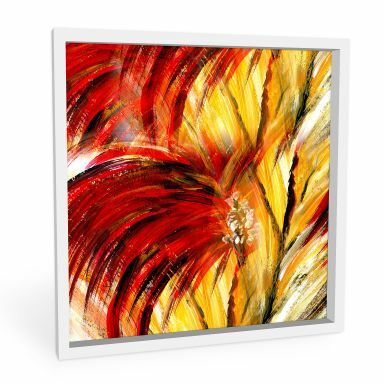 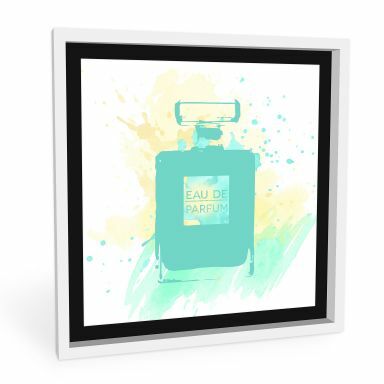 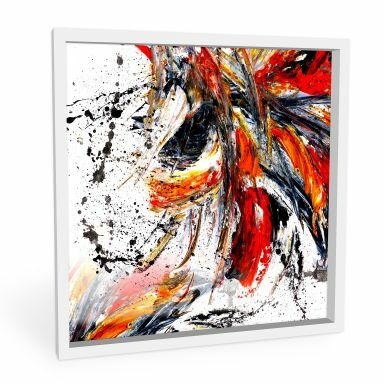 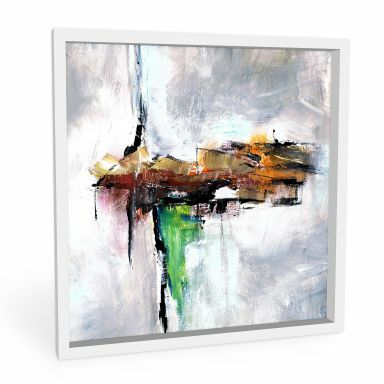 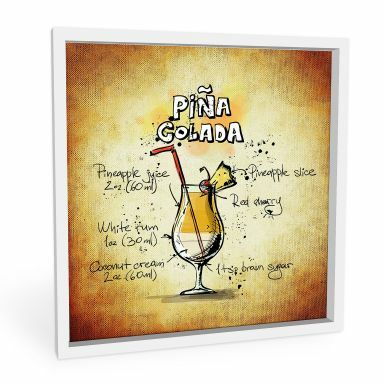 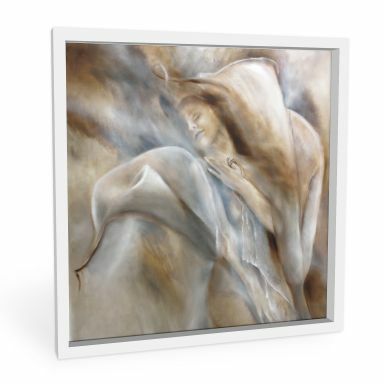 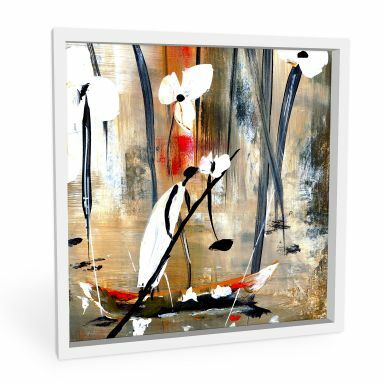 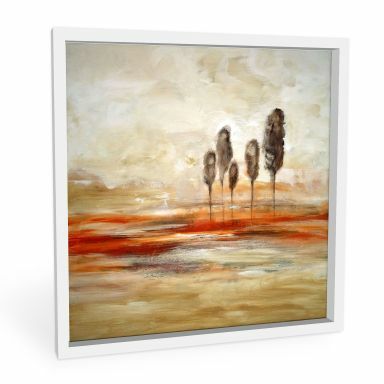 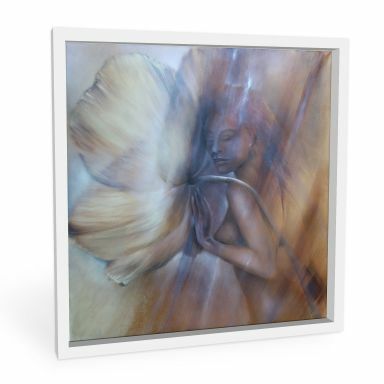 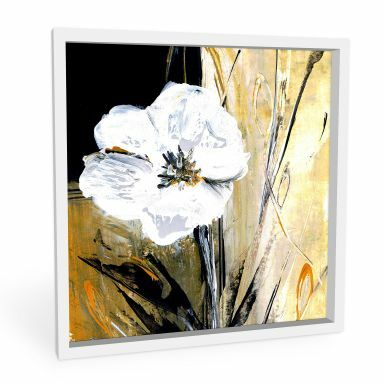 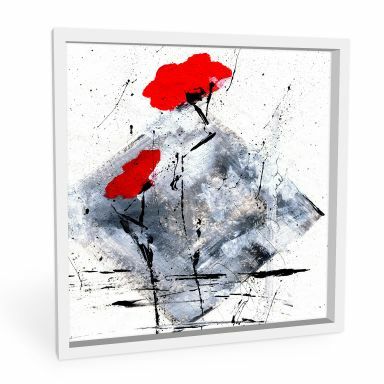 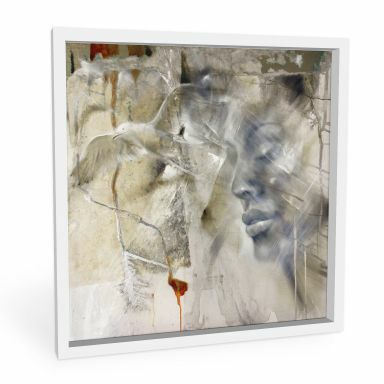 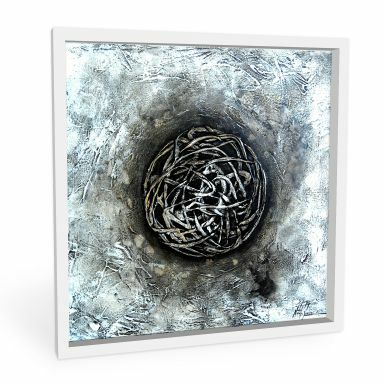 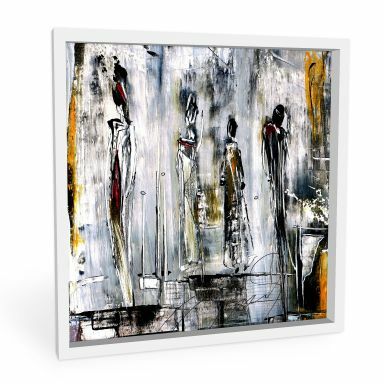 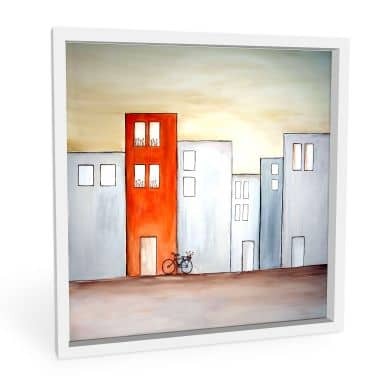 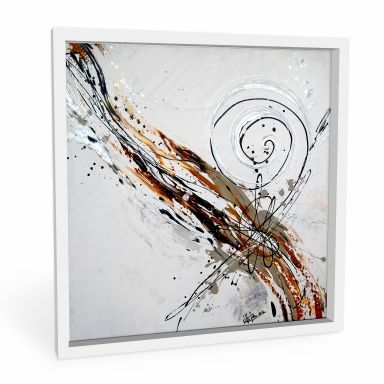 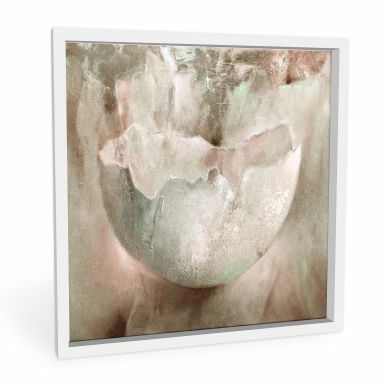 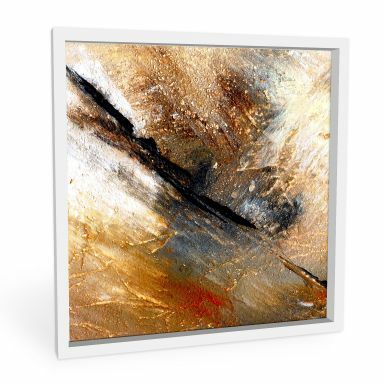 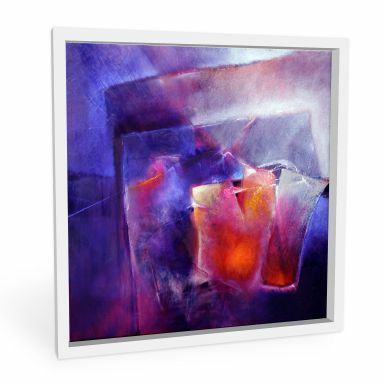 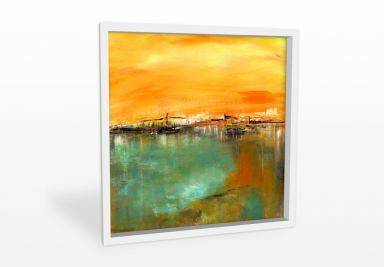 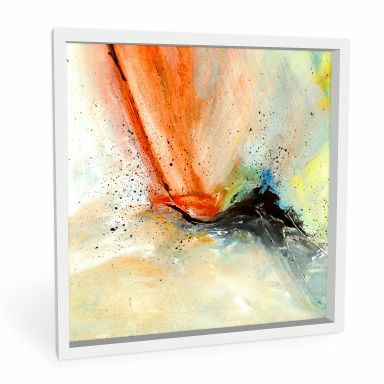 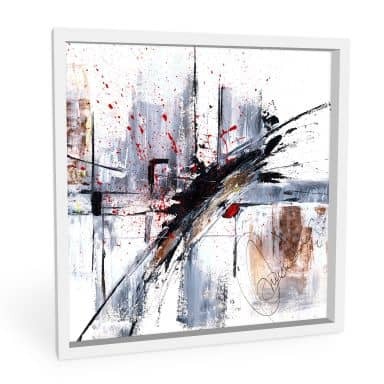 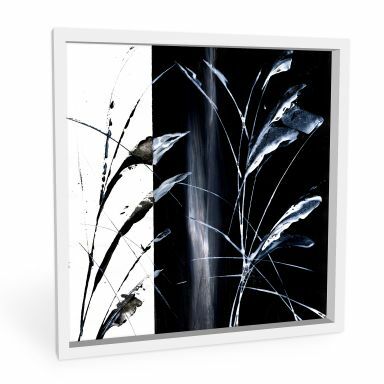 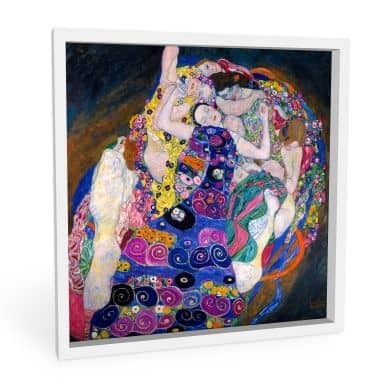 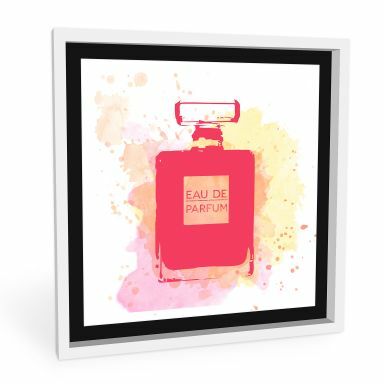 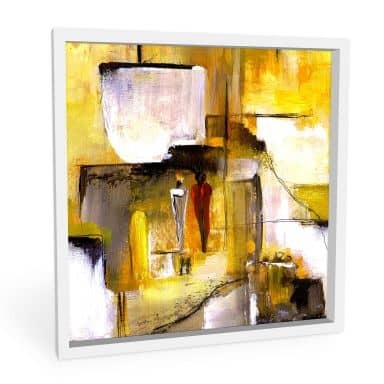 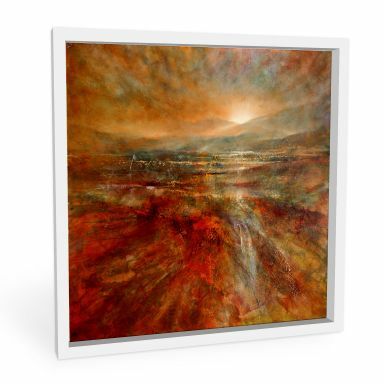 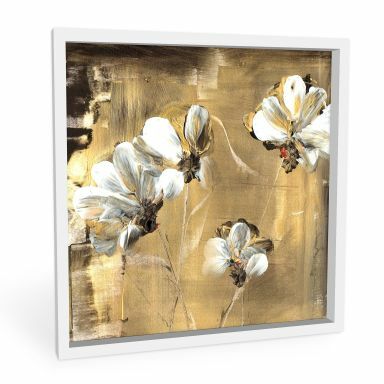 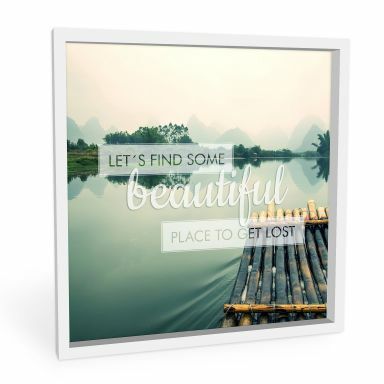 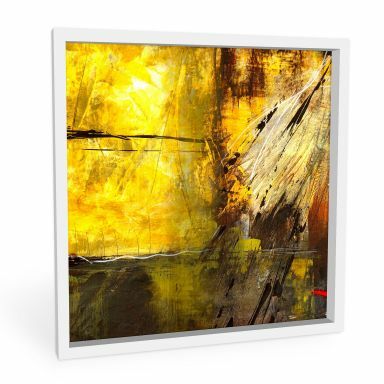 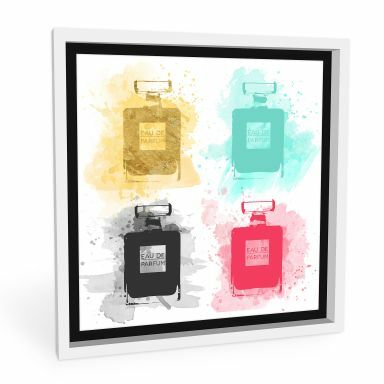 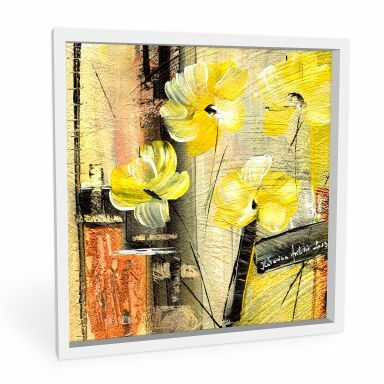 The captivating Forex print for your home!